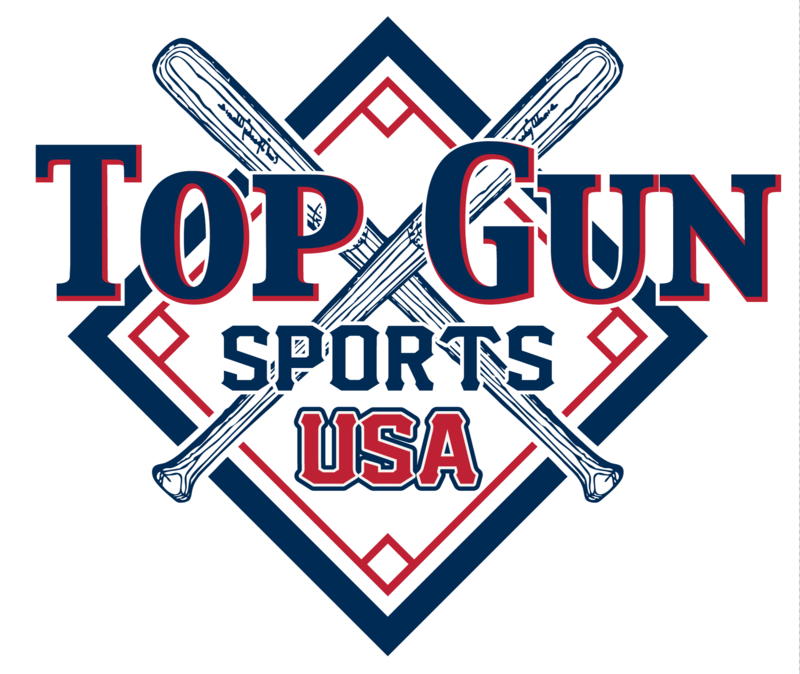 Any team that plays in seven (7) events prior to the Summer World Series, Summer National Championships, or Summer Tournament of Champions (TOC) will receive a FREE PAID BERTH to these events. Any team that plays in four (4) events prior to the Winter World Series, Winter National Championships, or Fall/Winter Tournament of Champions (TOC) will receive a FREE PAID BERTH to these events. Any team that plays in 11 tournaments prior to the Winter World Series, Winter National Championships, or Fall/Winter (TOC) will receive a FREE PAID BERTH to these events. Say you played in 8 tournaments in the spring but could only play in 3 in the fall that is still a total of 11 and would qualify your team for the Berth or vice versa. What if you could only play in 3 tournaments in the Spring but played in 8 tournaments prior to the Winter World Series in the fall? This would also qualify you for the Berth. Deadline Entry Date. There will be no refunds if your team pulls out after the deadline entry date. receiving Free Paid Berth to the event.